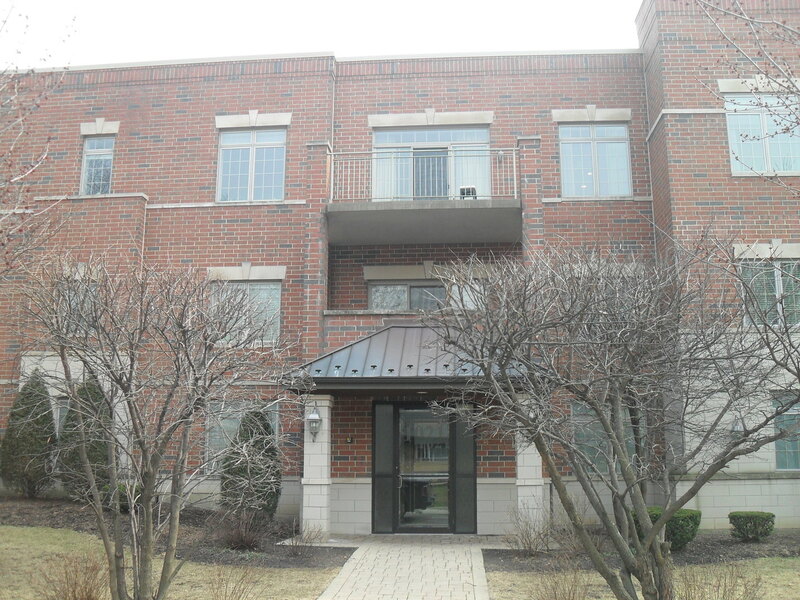 Bright and Impressive 2 Bedroom, 2 Bathroom Condo, Move-in Ready and a Great Park Ridge Location! Top Floor Unit with 10 Foot Ceilings, Exceptional Trim & Crown Moldings, Custom Kitchen W/Granite & Black Appliances and Large Sliding Doors to a Spacious Balcony . Master has Marble Bath W/Shower & Walk in Closet. Spacious Living Room and Dining Room with Hardwood Floors .Laundry in Unit, Heated Garage with a Premium Assigned Parking Space & 3 x 9 Storage Room in Elevator Building.Easy Access to I-90 and 294, Train and Uptown Park Ridge Nearby, Fantastic Schools. Everything Park Ridge has to Offer! The data relating to real estate for sale on this website comes in part from the Broker Reciprocity program of Midwest Real Estate Data LLC. Real Estate listings held by brokerage firms other than DiCianni Realty Inc are marked with the MRED Broker Reciprocity logo or the Broker Reciprocity thumbnail logo (the MRED logo) and detailed information about them includes the names of the listing brokers. Some properties which appear for sale on this website may subsequently have sold and may no longer be available. The accuracy of all information, regardless of source, including but not limited to square footages and lot sizes, is deemed reliable but not guaranteed and should be personally verified through personal inspection by and/or with the appropriate professionals. The information being provided is for consumers' personal, non-commercial use and may not be used for any purpose other than to identify prospective properties consumers may be interested in purchasing.